Smartphones market in India is witnessing a huge growth especially in the budget or segment below Rs 15,000. 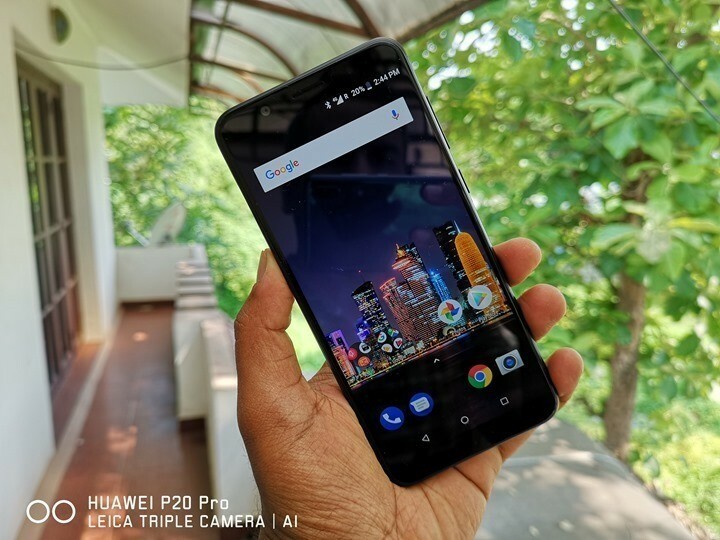 With the launch of popular devices like Redmi Note 5 Pro (Review) and ASUS Zenfone Max Pro M1 (Review), the segment has had tremendous growth. 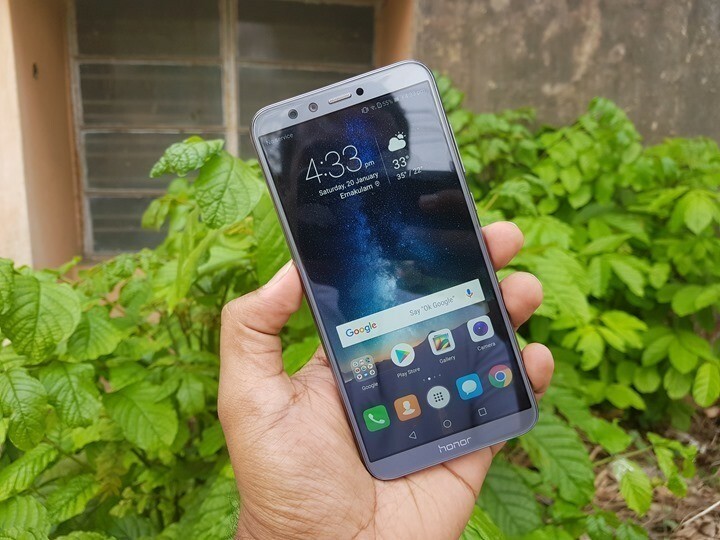 There are some really great smartphones in the sub 15k INR segment in India and here is the list of best smartphone below Rs 15,000 in India for 2018. The device comes with 5.99-inch Full HD+ resolution display and comes in 2 variants, the 4GB RAM and 6GB RAM. It is also the first Redmi smartphone to sport a dual camera. It is the first smartphone to power the Snapdragon 636 Octa-core processor. comes with MIUI9.2 on top of Android 7.1.1 Nougat. It features 12MP primary sensor at f/2.2 and a secondary 5MP shooter for depth sensing and LED flash. The device also comes with a massive 20MP selfie camera with LED flash and f/2.2. The device packs a 4000mAh battery and is priced at Rs 14,999. The phone comes with a large 5.93-inch display with 18:9 aspect ratio. It runs on Android 7.0 with EMUI 5.1. It is powered by the relatively new chipset, the Kirin 659 which is an octa-core chipset with a maximum clock speed of 2.3Ghz. It is coupled with Mali T830MP2 GPU and 4GB of RAM. The phone offers 128GB (the unit which was provided to us). of internal storage and can also be expanded using SD card. In India, both the 32GB and 64GB variants are sold. The rear camera comes with a 16MP primary sensor and a 2MP secondary camera for depth sensing. On the front panel, you get an 8MP selfie camera. It packs a 3340mAh battery but does not support any forms of fast charging. It is priced at Rs 13,999. The phone comes with a 5.99-inch touchscreen display with a resolution of 1080 pixels by 2160 pixels. It is powered by octa-core processor and it comes with 3GB of RAM. It has 32GB of internal storage that can be expanded up to 2000GB via a microSD card. On the camera front, it features a 13+5 MP primary camera on the rear and an 8MP front shooter for selfies. It runs Android 8.1 Oreo and is powered by a 5000mAh. It is priced at Rs 12,999. The phone comes with a 5.65-inch touchscreen display with a resolution of 1080 pixels by 2160 pixels. It is powered by 1.7GHz octa-core processor and it comes with 4GB/3GB of RAM. The phone packs 32/64GB of internal storage that can be expanded up to 256GB via a microSD card. It packs a 13-megapixel primary camera on the rear along with a 2MP secondary camera. The front camera is also a dual camera with the 13+2MP shooter for selfies. It runs Android 8.0 and is powered by a 3000mAh non-removable battery. It is priced at Rs 10,999 for 3 GB/32GB and 14,999 for 4GB/64GB. 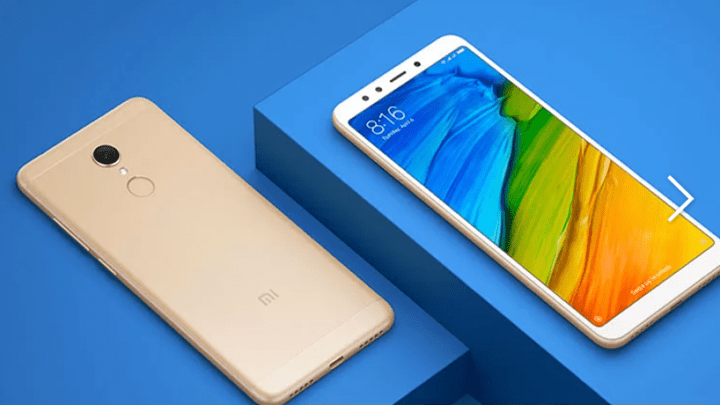 Xiaomi’s Redmi Note 5 is the latest offering from the company which is also the successor of the popular Redmi Note 4. 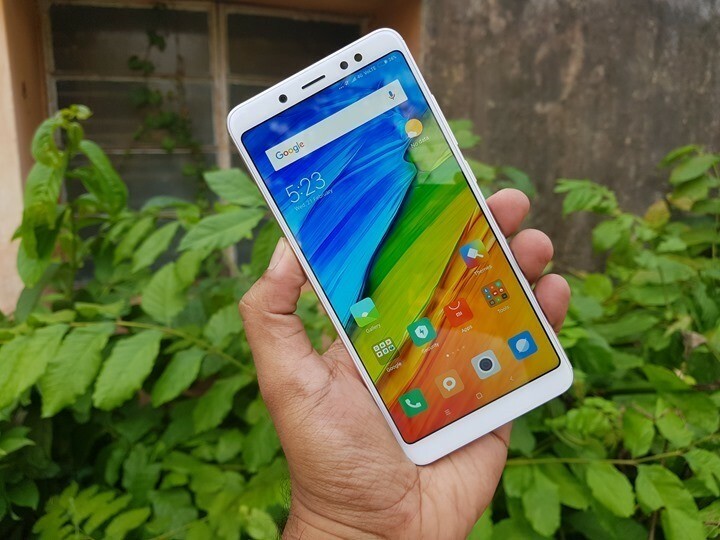 The Redmi Note 5 comes with 5.99-inch Full HD+ 18:9 display and is powered by Snapdragon 625 Octa-Core processor with either 3GB of RAM or 4GB of RAM. The device has 4000mAh battery and runs on Android 7.1 out of the box along with MIUI. The phone packs 64GB of internal storage that can be expanded. 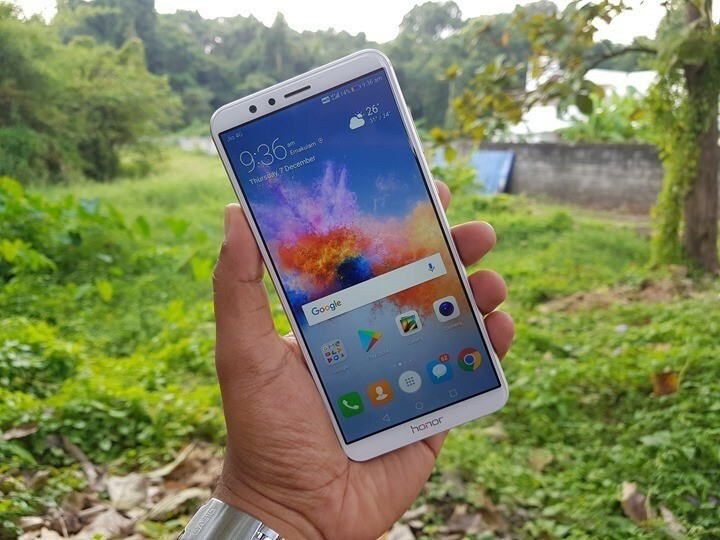 The device has 12MP rear camera and 5MP front selfie camera. The device is priced at Rs 11,999 for 4 GB and Rs 9,999 for 3 GB. 7X a good choice and you get a good re-sale value when you want to sell it.